With legalization legislation looming, should police continue to arrest and charge people who run marijuana dispensaries? With legalization legislation looming this spring, should police continue to arrest and charge people who run marijuana dispensaries? Toronto police had a clear answer this week: yes. On Wednesday and Thursday, Toronto police helmed an operation that saw 11 search warrants executed at dispensaries in three Canadian cities and five people arrested — including Canada's so-called prince of pot, Marc Emery, and his wife — for charges that range from possession to trafficking. 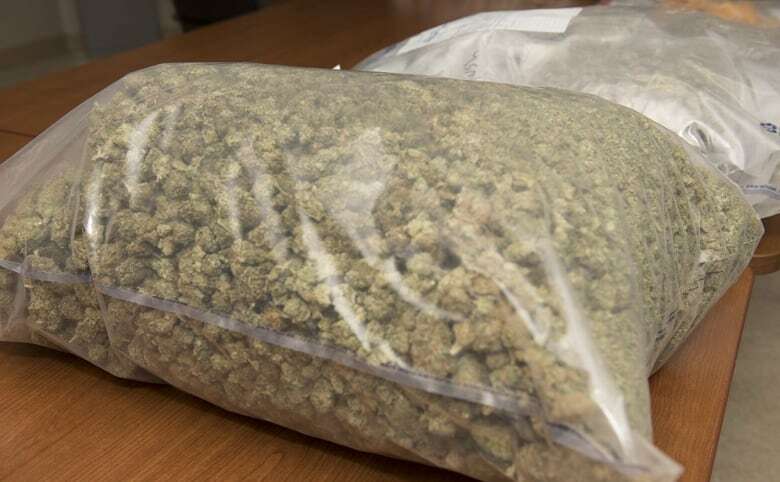 Notably, raids were carried out at the behest of Toronto police in Vancouver, the only city in Canada that has drafted a set of bylaws to regulate marijuana shops in the absence of federal laws. "The dispensary advocates want you to believe ... there's a grey area. There isn't," said Toronto police spokesperson Mark Pugash after the operation, which they called Project Gator. "The fact is, however you try to shine this, it is against the law." But critics say occasional crackdowns by police on selected dispensaries sow confusion and are a waste of police resources. 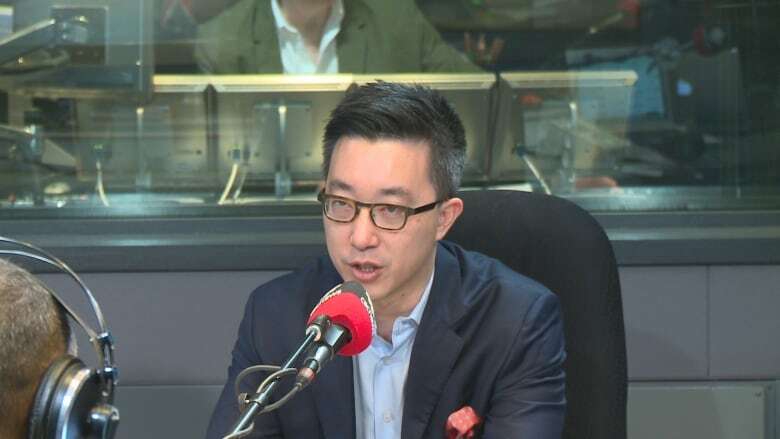 "Just because there's not a grey area when it comes to the law in the books doesn't mean there's not a grey area in practice in terms of what's happening on the ground," said lawyer Gerald Chan. The Toronto police said that by raiding Emery's chain of marijuana shops, they were simply enforcing the law — dispensaries are illegal, so they took action. Not good enough, said Chan, who has defended clients on drug charges and written about the need to clarify marijuana laws. "It's a bit of a fiction to say that the police enforce every single law on the books. The criminal code, when I last checked, had over 800 sections. There's necessarily some exercise of discretion when it comes to law enforcement." Chan argued that in a world of "limited resources," police attention on marijuana shops takes it away from other areas, a problem in a justice system he described as "overburdened." He also pointed out that dispensaries do have a legal defence in their corner, pointing to "certain constitutional exceptions for people who are selling to documented medical patients." Craig Jones, the executive director of the National Organization for the Reform of Marijuana Laws in Canada (NORML), a long-time marijuana law lobby group, said that there's been "no discernable pattern" in how police have reacted to dispensaries, leading to confusion. "They've got to make a show of force and show they are upholding a law because the law is still on the books. But it's selective, and there's no rhyme or reason to it," he said. Prime Minister Justin Trudeau said at the beginning of the month that new marijuana legislation should be ready by summer — but that until then, the laws on the books stand. "Until we have a framework to control and regulate marijuana, the current laws apply," he said. 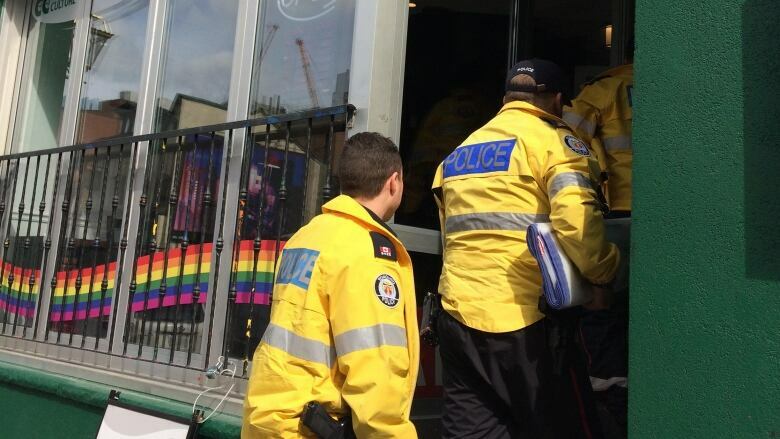 So will police continue to raid dispensaries until the day new legislation is passed? "I think they will," said Jones. "I think the police are in a very difficult position." In the meantime, Chan said, Canadians are confused. "The reality on the ground is becoming untenable, with people reasonably believing that [dispensaries are] something that would not lead to an arrest and criminal charges," he said. He also wonders if any charges laid now will stick, given incoming legislation. "The vast majority of these cases will still be in the system at the time marijuana becomes legalized," he said. "It will be a question whether they continue through to trial or if the crown looks at them and says, 'there's no public interest here in proceeding.'"